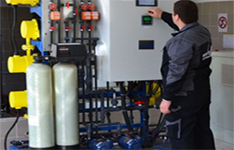 Newtec Water Systems NV is the belgian pioneer, for more than 10 years active in disinfection of drinking water against Legionella and biofilm. 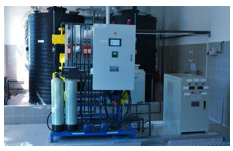 Safe water is indispensable in your company, organisation or health institution. You would like to have safe water in your company kitchen or you would like to protect the health of your employees? 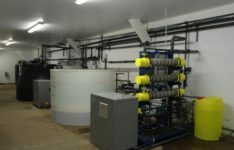 You would like to safely use your ground or process water in your production? You would like to disinfect your cooling water? Is your drain water safe to release in the environment? Bacteria (eg. 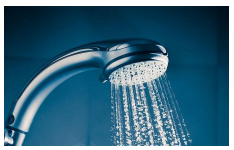 Legionella) and biofilm have to be avoided. Therefor choose more safety. AqualityBox® is the solution against Legionella contamination in drinking water pipe systems for as well as shock or permanent disinfection. The on-site production of NaClO sodium hypochlorite without hazardous chemicals like liquid chlorine, bleach, ClO2 en KMnO4. By means of a complete product line of industrial generators for the on-site production of NaClO, the safety of the water can be guaranteed in a large variety of applications. We put our large experience and knowledge against Legionella contamination in drinking water at the disposal of our customers offering a total solution.